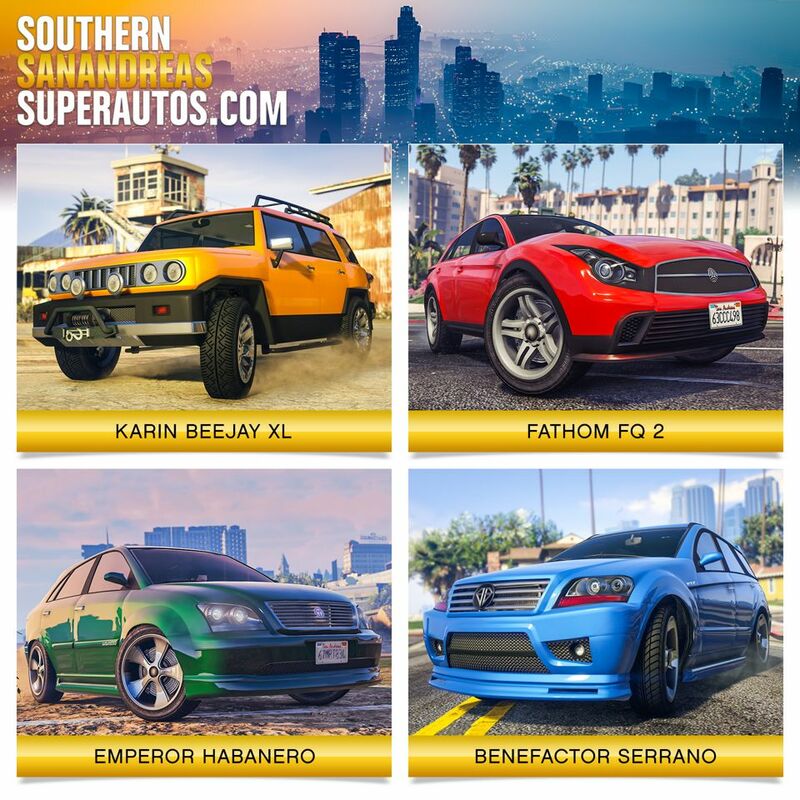 You can now purchase four classic SUVs on Southern San Andreas Super Autos: Benefactor Serrano, Karin BeeJay XL, Fathom FQ 2, and Emperor Habanero. 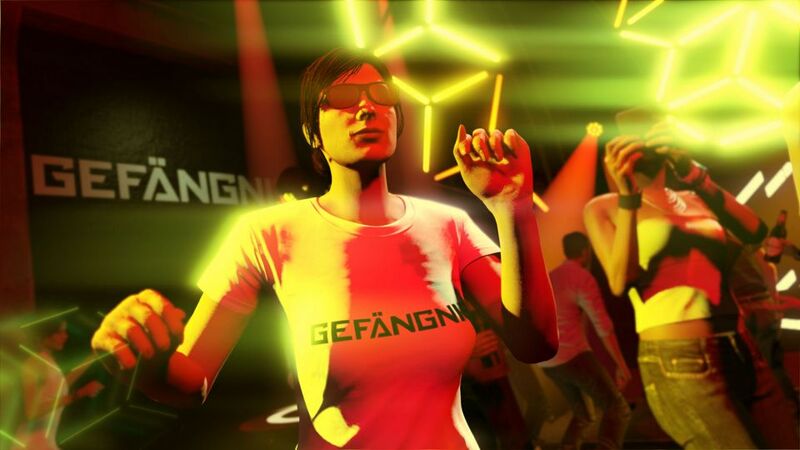 Log in to GTA Online any time through September 17th and unlock the Gefängnis T-Shirt and the Sessanta Nove Multi-Color Livery. 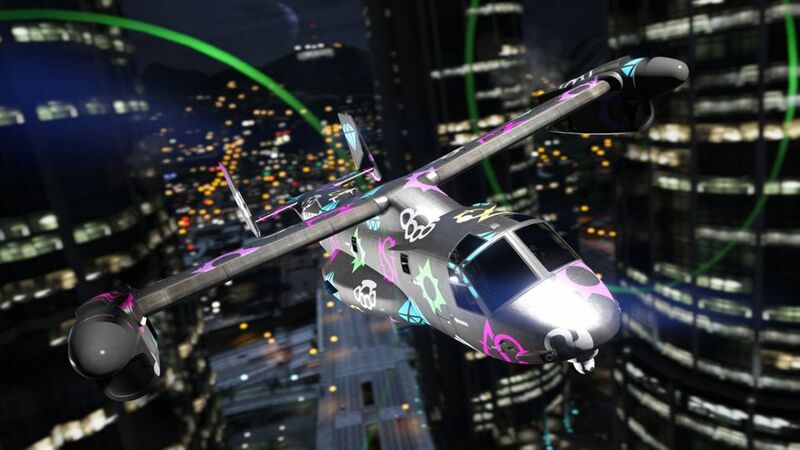 The Trading Places (Remix) continues to pay out double rewards this week, the amount of all contested goods in Business Battles doubles, nightclub owners get a 2X Popularity Boost, and arms dealers gain a 25% Speed Boost on Gunrunning Research & Manufacturing. HVY Barrage — 35% off. After Hours Masks — 25% off.